Large open space for the Dog's to run around and don't discriminate against giant breeds. Helpful owners on site. Very cosy cabin. Beautiful surroundings.Felt welcomed. Pet friendly. Peace and tranquility . One with nature. Very enjoyable stay. Great property for Pets with loads of space for running around. Beautiful king size comfy bed. Lovely property very well kept. Very nice host. Wonderfully dog friendly. 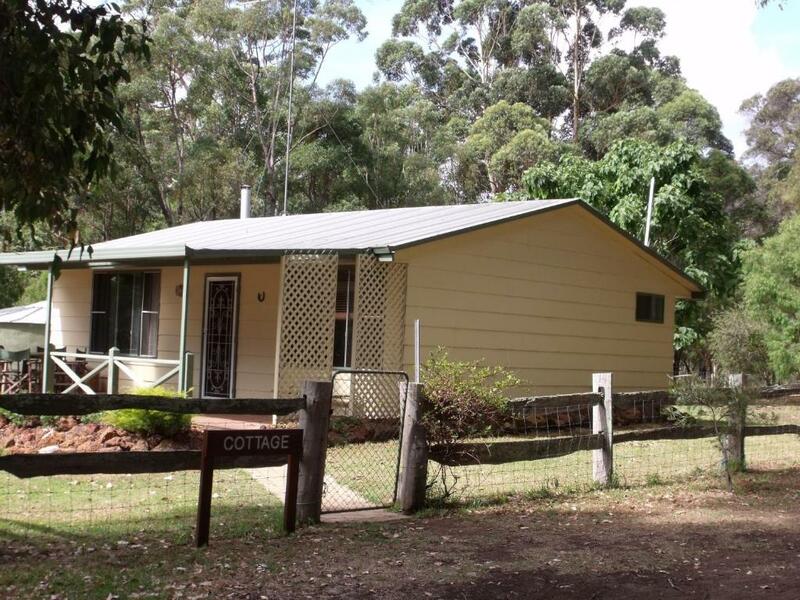 Great location felt isolated but close to town. Location and cleanliness were excellent. Hosts friendly, efficient and non intrusive. All made for a relaxing few days. Great that we were able to take our dog with us. I loved the location, the view from our verandas, the room, everything. Big comfortable bed with big TV. Spacious and clean bathroom facilities. Lovely view from the windows. Great situation for exploring Margaret River and surrounding area. Very peaceful with beautiful grounds and large numbers of birds. Zeer aardige eigenaren. Heel mooie en rustige omgeving maar heel dicht bij dorp en strand. Kangoeroe's en papegaaien in de buurt. Lock in a great price for Margaret House – rated 9.6 by recent guests! 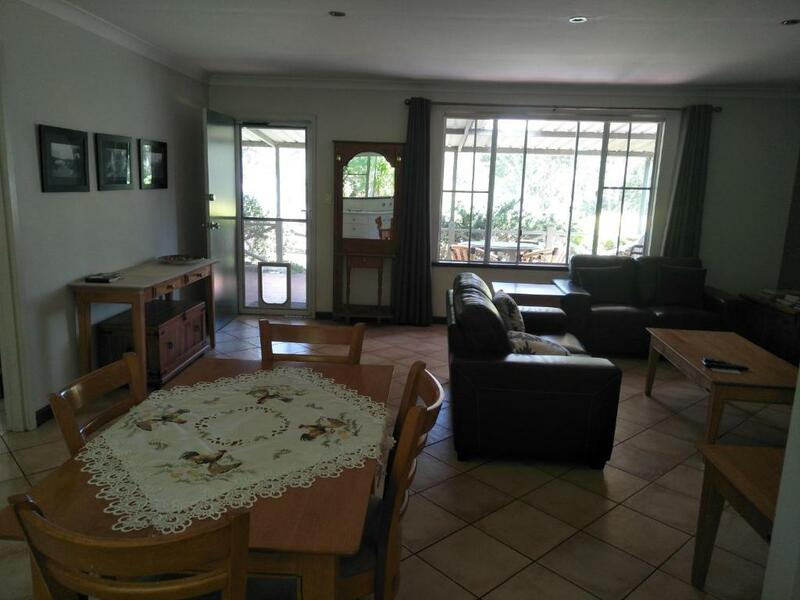 Margaret House This rating is a reflection of how the property compares to the industry standard when it comes to price, facilities and services available. It's based on a self-evaluation by the property. Use this rating to help choose your stay! 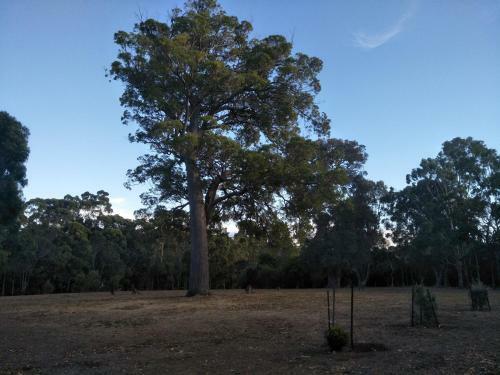 Located in Margaret River, this property offers views across a farm. Guests can choose to stay in a private chalet or a studio style room. 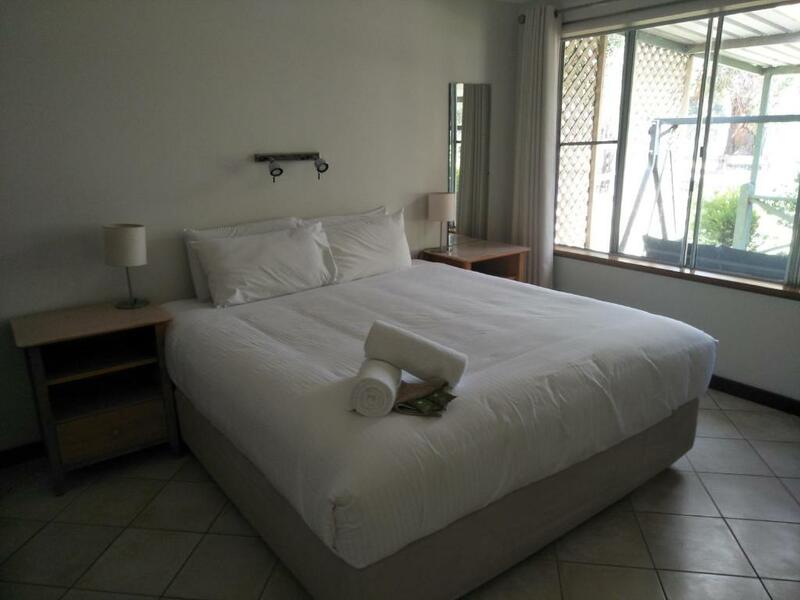 Margaret House is within a 10-minute drive of a range of wineries including Cape Mentelle Wines, Merops Wines and McHenry Hohnen Winery Cellar Door. All accommodations features a patio with garden views, a dining table, flat-screen TV, DVD player and a kitchenette or a fully equipped kitchen. This property also has one of the top-rated locations in Margaret River Town! Guests are happier about it compared to other properties in the area. 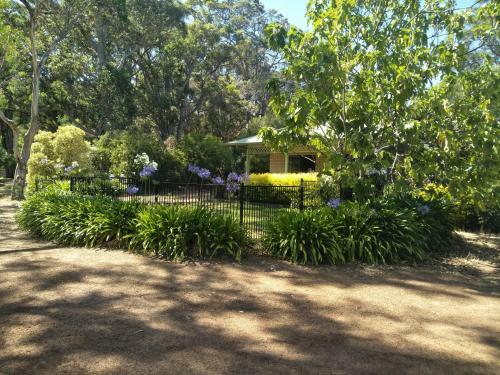 This property is also rated for the best value in Margaret River Town! Guests are getting more for their money when compared to other properties in this city. When would you like to stay at Margaret House? 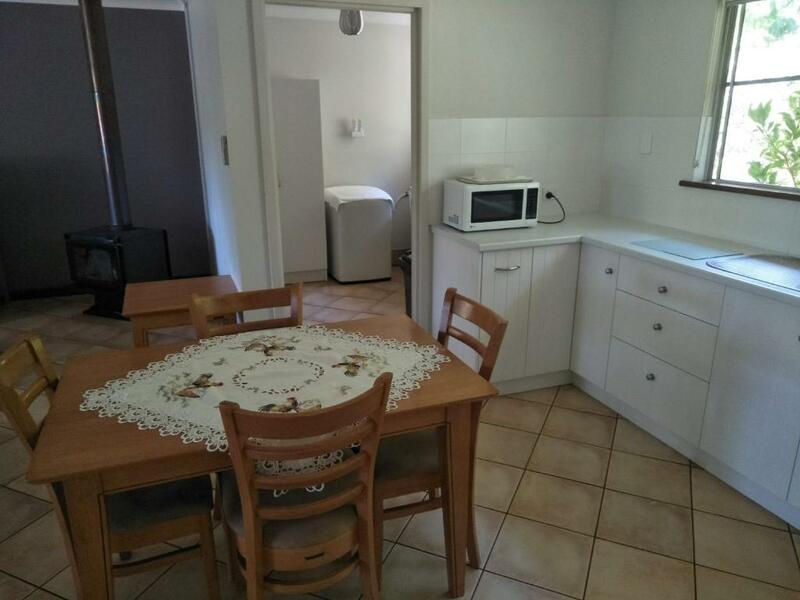 This chalet features a fully equipped kitchen. It also includes a patio, dining area, DVD player and a flat-screen TV. 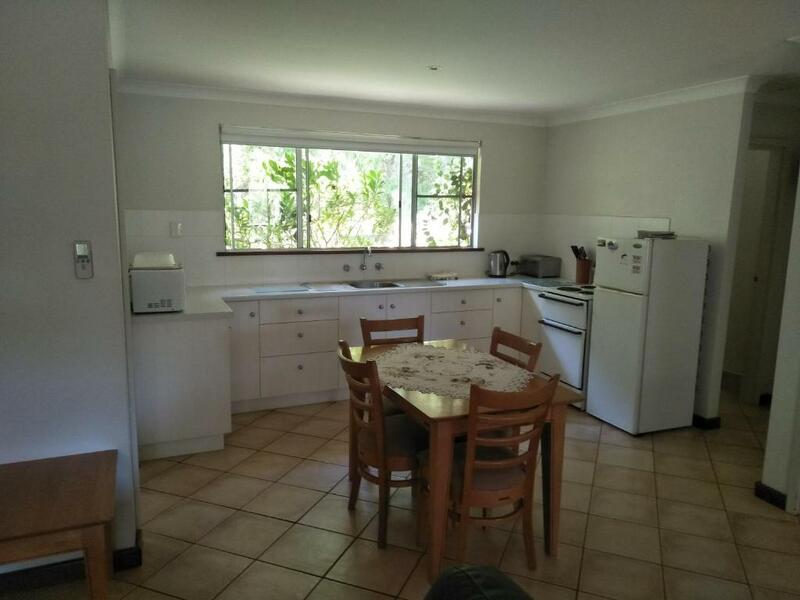 This room features a kitchenette and a patio with garden views. 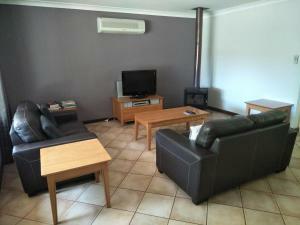 It also includes a dining table, flat-screen TV and a DVD player. House Rules Margaret House takes special requests – add in the next step! Margaret House accepts these cards and reserves the right to temporarily hold an amount prior to arrival. If you expect to arrive outside reception opening hours, please inform Margaret House in advance, using the contact details found on the booking confirmation. Please note that Margaret House does not accept payments with American Express credit cards. As pensioners we felt it was quite expensive for us. Had to request milk and extra sugar for a cup of tea. Breakfast was mentioned first thing in the book but was embarrassed to ask about that. Would be nice to have a very simple breakfast provided in order to make the most of the nice location. Forgot to tell host that one bedside light was not working. Lots of cooking gear but no stove if staying longer though there was a bbq. Hope this is positive feedback. There was no stove only a BBQ. bed was great cottage so clean. The rooster crowing early in the morning. The coffee supplied was past its due by date by about a year. Kitchen area small but adequate.